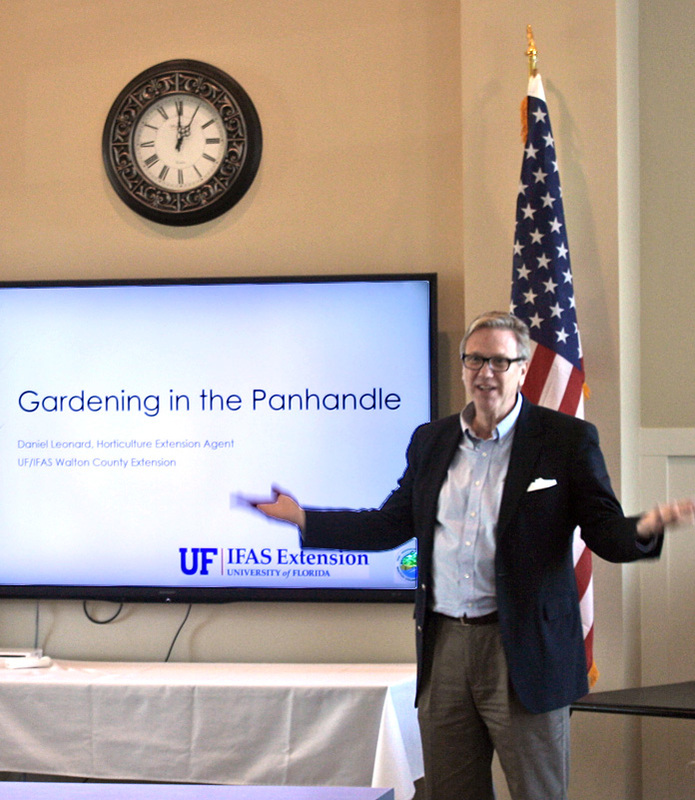 Coastal Seniors of South Walton began in December 2015 during a meeting with Walton County Commissioners, to discuss the need for a program to provide activities for the growing number of seniors in our community. There has been a large population growth in South Walton, and yet services for seniors have not kept pace with growth trends. Our group was formed, and a future plan was established to develop a South Walton Senior Activity Center. Since the inception of the group, a steering committee has been formed, officers elected, activities planned, and various meetings and events have been held. In September 2017, Coastal Seniors of South Walton became a registered 501(c)(3) not-for-profit organization. Our group is growing and we would love to have you join in on the fun! 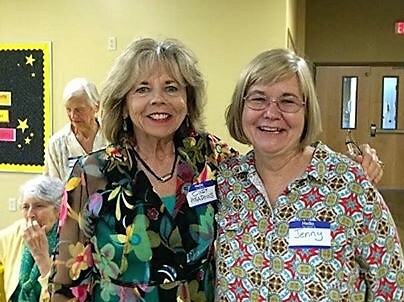 If you are 50+ years or older, and live in Walton County, Florida, we invite you to participate in our activities. We also happily accept volunteers, donors and sponsors of all ages! If you’re looking for ways to support our senior community, we’ve got a place for you! Contact us for more details! To develop and maintain dynamic programs to encourage older adults to remain active, use their skills, develop their potential, and continue involvement in the community. Our activities include creating inviting and enjoyable programs which will educate and inform seniors in the areas of nutrition, health, exercise, recreation, legal issues, and other topics of interest to seniors. Our long-term goal is to obtain or build a permanent active seniors/community center. How old do I have to be to join the Coastal Seniors of South Walton? Do I have to be a resident of Walton County, Florida to participate? How do I register for events and/or activities? You can register for events through our Facebook page, or contact us through this website, or call us at (850) 267-3217. Yes. There are varying levels/types of membership and details can be found here. How is the CSSW organization funded? Coastal Seniors of South Walton, Inc. is an incorporated 501(c)(3) organization. We are funded by Walton County, FL, through yearly memberships, and through personal donations. Yes. We accept online donations, or you can mail a check to Coastal Seniors of South Walton, 70 Logan Lane, Santa Rosa Beach, FL 32459 and a receipt will be sent to you for your tax records. Yes! Reach out through our contact section, or contact a CSSW director for more details on how to get involved. There is no formal transportation program in place at this time. Please let us know if you need transportation and we will do our best to help. Where do you hold your monthly workshops? Our monthly workshops are generally held at 70 Logan Lane, Santa Rosa Beach, FL 32459, on the third Tuesday of every month at 2:00 pm. Location is subject to change depending on the presentation and/or time of year. We offer light refreshments at our monthly workshops. Not at this time. Information about CSSW workshops and other related topics is posted on both our Facebook page and this website. Please check out our latest news and upcoming events! How can I submit ideas for activities and topics that I’d like to learn more about? We love your ideas!! Please reach out to us through our Facebook page, contact us through this website, or talk to a CSSW director. Please contact us if you’re interested in volunteering for open positions! Our monthly workshops are generally held on the third Tuesday of every month at our office location. For current workshop information, please check our Facebook page. © Coastal Seniors of South Walton. All Rights Reserved. | Coastal Seniors of South Walton is a 501(c)(3) not-for-profit organization.